It’s #InternationalWomensDay and at Cryptopay we’re celebrating! Many women are contributing to an improving the cryptocurrency industry across the globe and we couldn’t think of a better day to celebrate 3 women who have made an impact. 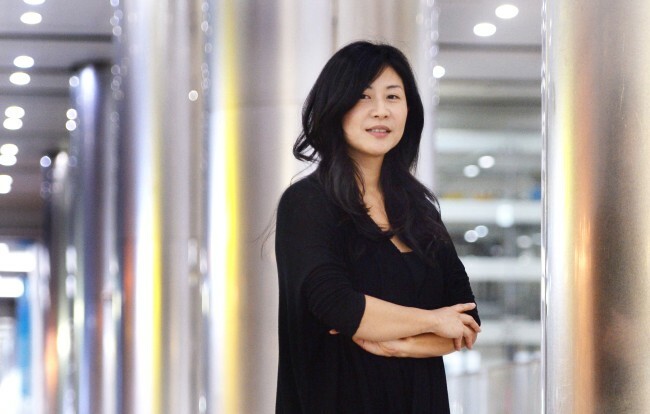 Joyce is the Vice Chancellor of Spark Change Captial, a Blockchain & Crypto Venture Capital Fund by SparkLabs Group of Stellar.org (Stellar Lumens). Joyce has a passionate for blockchain and is an expert in the cryptocurrency space. She has been responsible for presenting on numerous cryptocurrency platforms for major banks, governmental organizations, the UN and the Bank and has advised a number of crypto-related projects and ICOs. Joyce is also known for devoting pro-bono time as an attorney to help immigrant families and domestic violence victims. 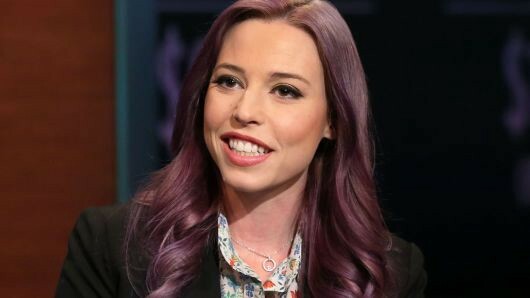 Amber previously led J.P. Morgan’s Blockchain Center of Excellence and served as Chair of the Financial Industry working group of the Enterprise Ethereum Alliance since the inception of each. She has spoken at SXSW, Money 20/20, Consensus, MIT, Wharton, EthCC, Defcon, and numerous other venues. Amber is a leading voice on the practical application of blockchain technology within the financial industry and beyond. Amber also appeared on 2017’s Fortune’s 40 Under 40 list of the most influential young people in business and CoinDesk’s 10 Most Influential in Blockchain. Fun fact: Amber taught herself to code when she was 11. 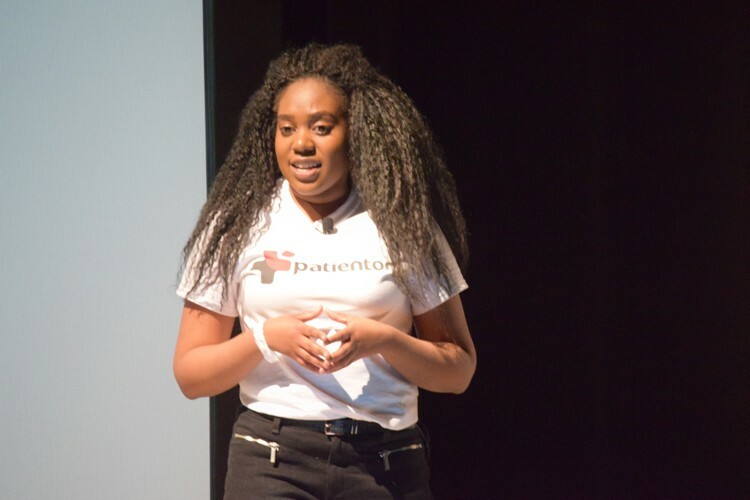 Chrissa McFarlane raised more than $7 million in just three days in a crowd sale for her very own cybersecurity healthcare technology platform, Patientory. This platform provides an easy way to securely store and manage health information in real time, which allows users to have full control of their medical data. Patientory secures patient’s health data through a private infrastructure on the Ethereum blockchain. It successfully services hospital systems and health care organizations and empowers patients to take a more active role in their care by giving them secure access to their health information. These are just 3 of many women who are making things happen right now. Who are you celebrating? Let us now below. Interested in buying Cryptocurrencies? It’s never been more convenient and easier with us. Find out more here.